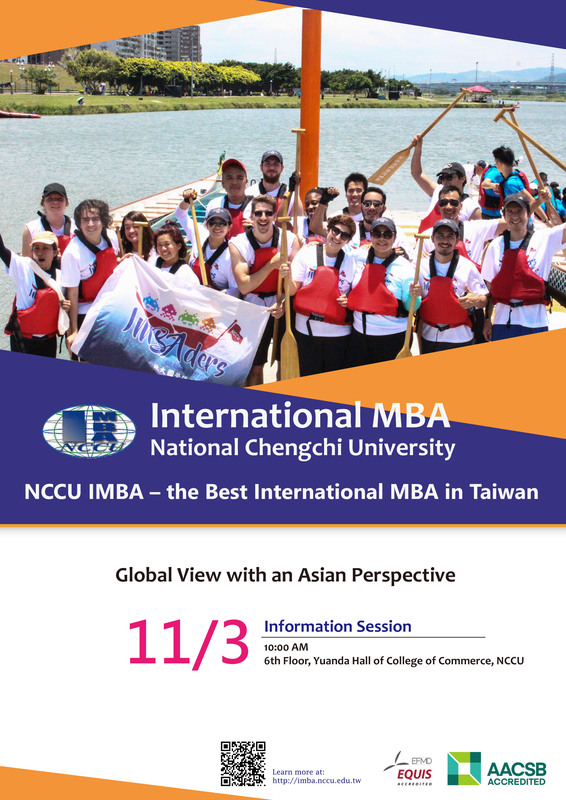 The International Master of Business Administration (IMBA) is a premier business program offered by the College of Commerce at National Chengchi University. 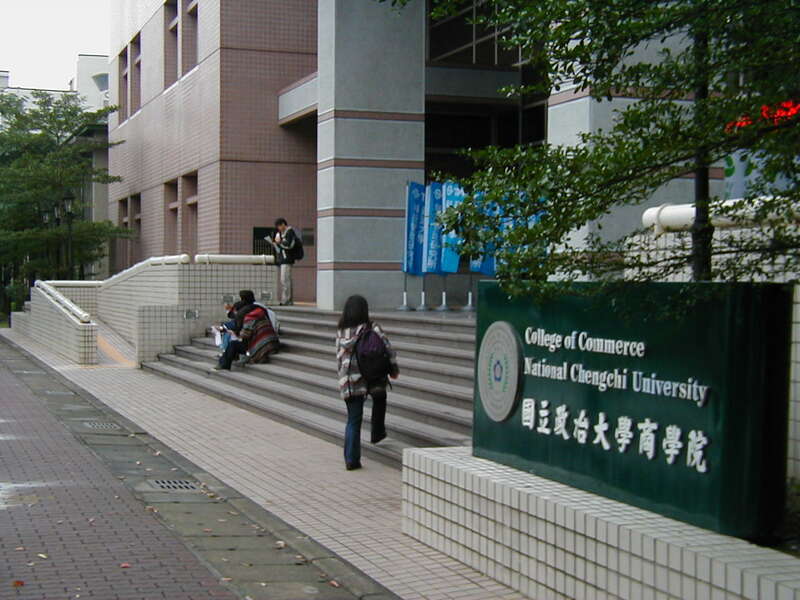 The NCCU College of Commerce is the first business school in Taiwan to obtain dual accreditations of AACSB and EQUIS. 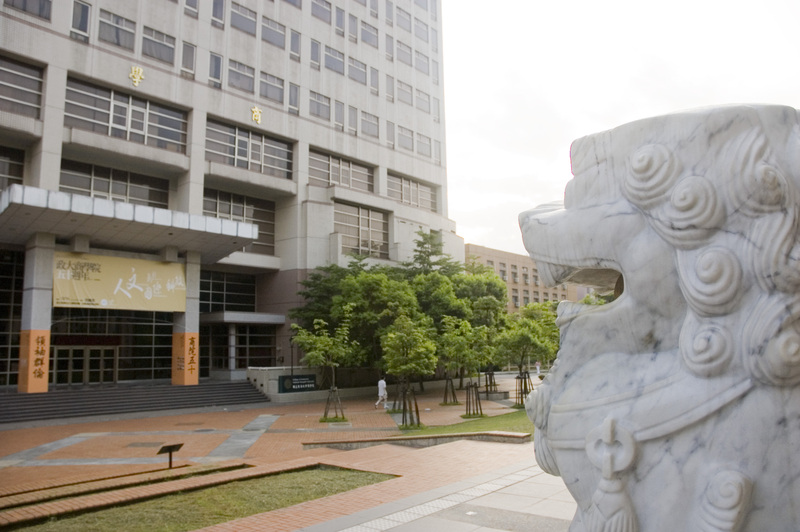 The program is unique in the diversity of its student body, the expertise of its faculty, and its special concentration on Management in Asia. With alumni and students from over 50 countries, this fully English-taught program creates a strong multicultural network. It has established over 130 student exchange programs with prestigious universities worldwide and 9 dual degree programs with top universities. You can select from 8 European universities where you can earn a 2nd Master's Degree all while paying IMBA tuition fees. In addition to the education you will receive, you will be immersed in a hands-on cultural experience. 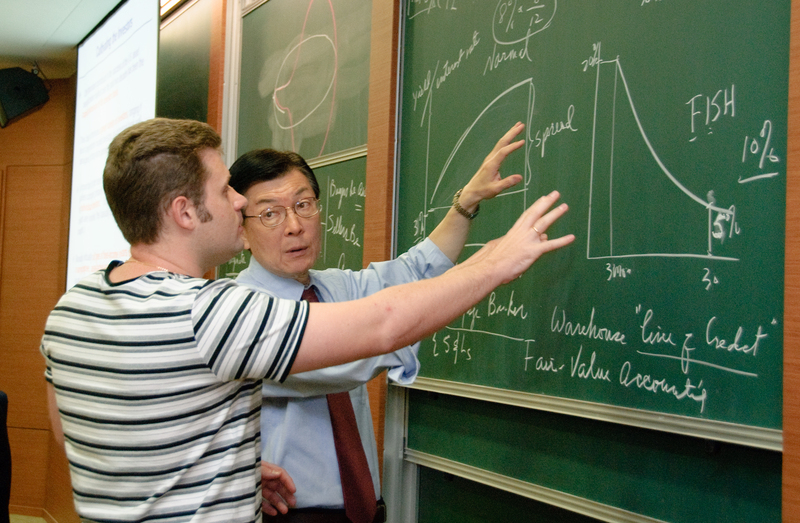 As for our exceptional faculty, the IMBA program provides a dynamic mix of scholars from schools all over the world, such as Purdue University and UCLA. 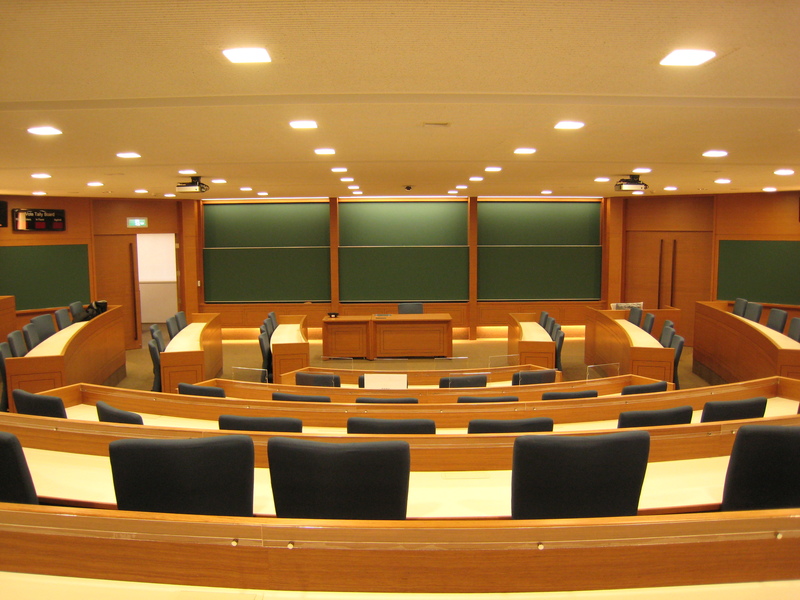 Our faculty also have experience as senior executives from the business community. The program strives to be a world-class incubation center of future leaders, equipping them with the capabilities to excel in the global business arena. 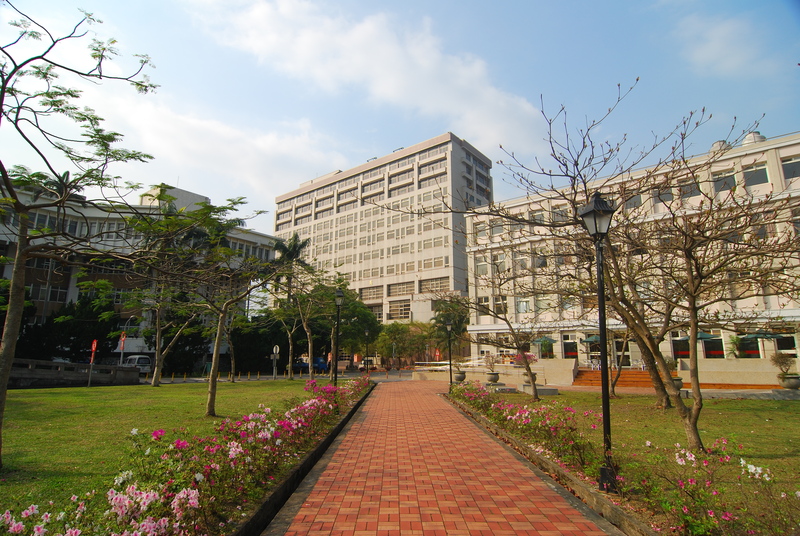 The international student body, diverse faculty, and focus on Management in Asia makes the IMBA program an excellent conduit through which to learn, grow, and accelerate your career. An information session will be held on November 3rd, 2018. Welcome to Sign up today !